TOP PERFORMANCE, RIGHT FROM THE START. 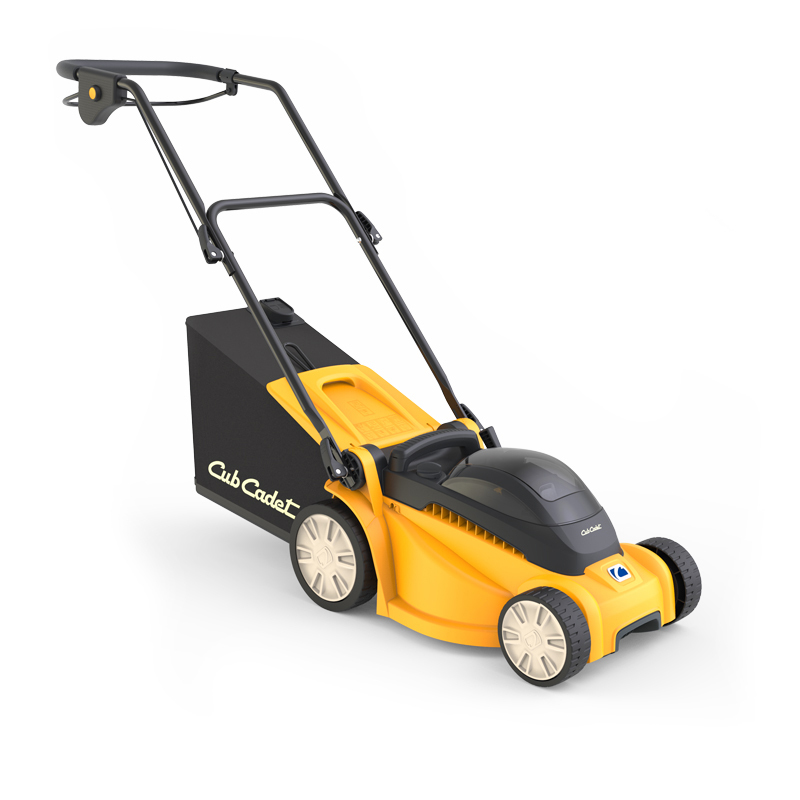 Our lithium-ion battery range of garden tools - the 80V LI-ION DURA SYSTEM are specially developed to help maximise your performance, whilst also being eco-friendly. 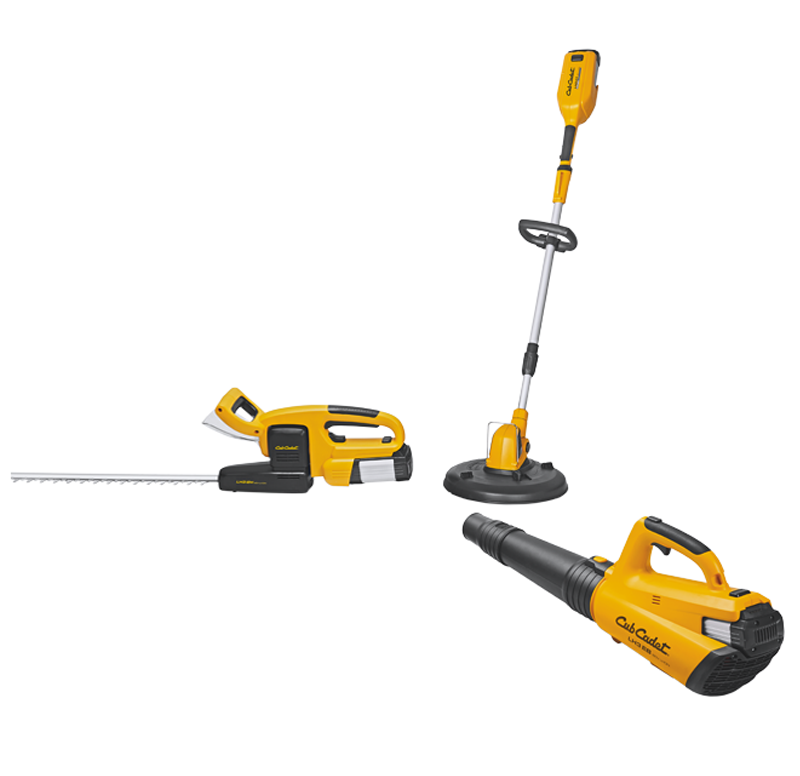 The range is ideal for everyone who needs high performance from green technology across various garden tools.